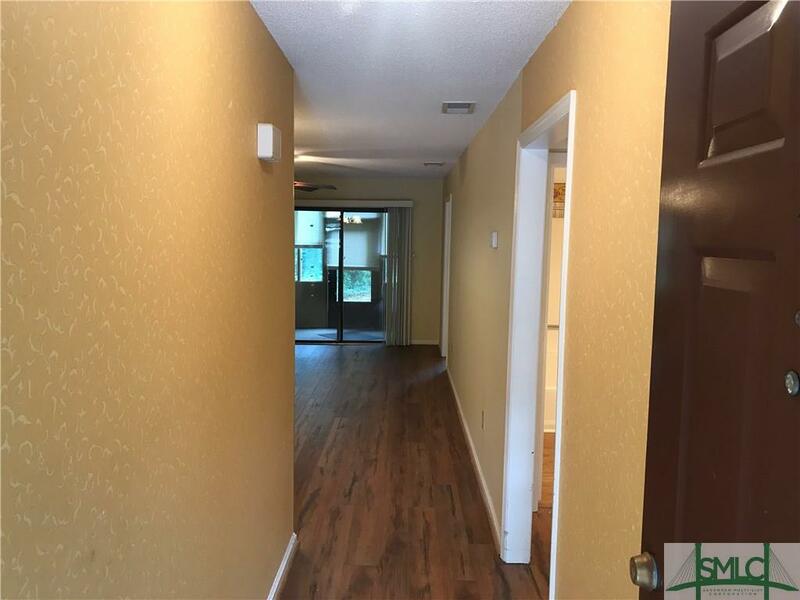 This Downstairs End Unit is the only unit currently available in sought after Colony Park. 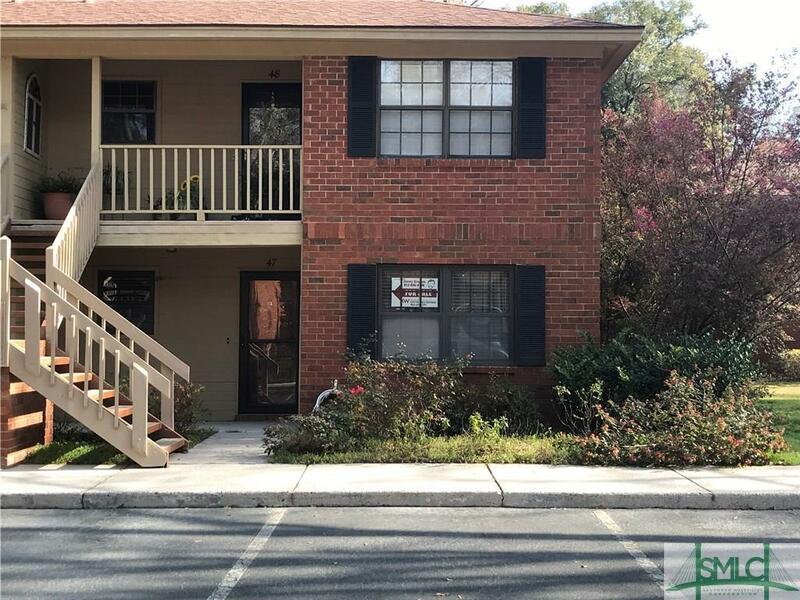 Colony Park Condominiums are centrally located in Savannah, convenient to shopping, dining, hospitals, education, transportation, etc. This quiet, well established community is a hidden gem of Savannah. 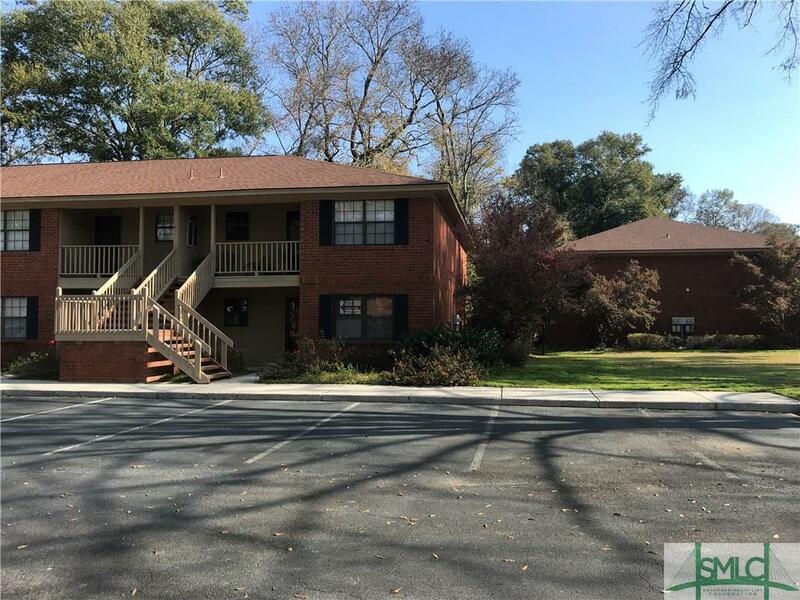 47 Colony Park Drive contains two bedrooms, two full bathrooms, a large family/dining room, laundry room, plenty of closet space, and private sun porch. 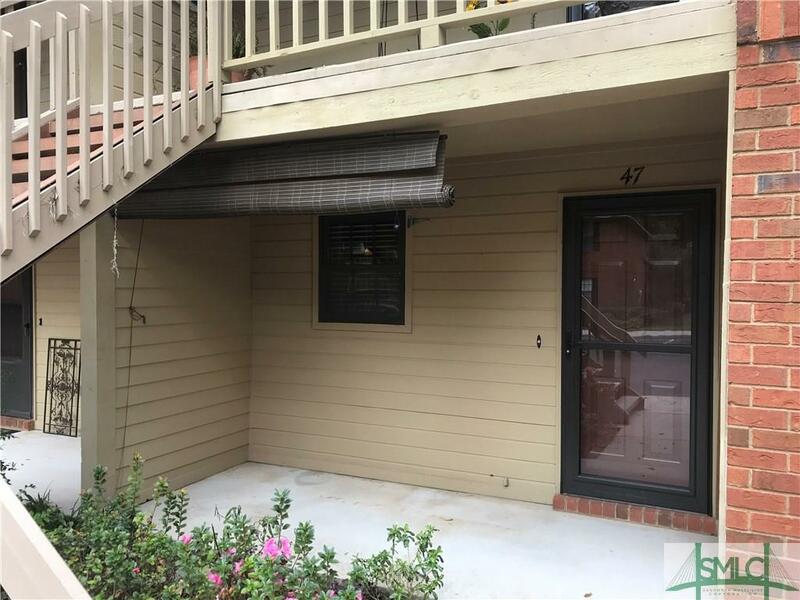 The unit has been updated with newer wood laminate floors, a new storm door at the front entrance, and the master bathroom has been updated with a tiled, step-in shower and handrails. There is plenty of parking in the development and you can park directly in front of your condominium. Enjoy the peaceful community pool in your downtime. Listing courtesy of Jimmy Grayson of Keller Williams Coastal Area Partners. © 2019 Savannah Multi-List Corporation. All rights reserved.